Driver's Way Certified one-owner! 3.7 LUXE Premium Select Package! Leather, Power Heated/Cooled Front Seats, Sunroof, Navigation, Bose, 360 Camera, Spoiler, and 20'' Alloys! This beautiful Majestic White 2018 Infiniti Q70L is a luxury sedan that is comfortable and fun to drive. Options include the Premium Select Package that adds dark exterior trim, a rear spoiler, 20-inch alloy wheels, a suede-like headliner, and premium tan leather upholstery. The 3.7 LUXE includes a sunroof, dual-zone automatic climate control, power heated and cooled front seats, a power adjustable heated steering wheel, parking sensors, a top-down parking camera system, touchscreen display, a navigation system, and a Bose premium audio system. Nice! Call or come by for more details on this amazing Q70L! Test drive today! Hello, I would like more information about the 2018 INFINITI Q70L, stock# D49890. I would like test drive the 2018 INFINITI Q70L, stock# D49890. 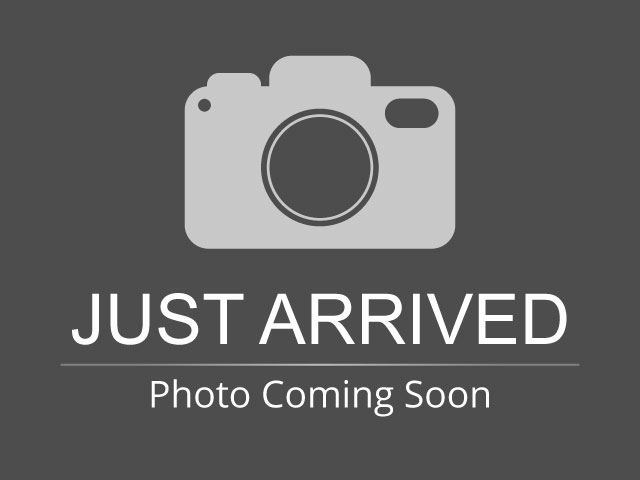 Please text me about this 2018 INFINITI Q70L (JN1BY1PP0JM330003).